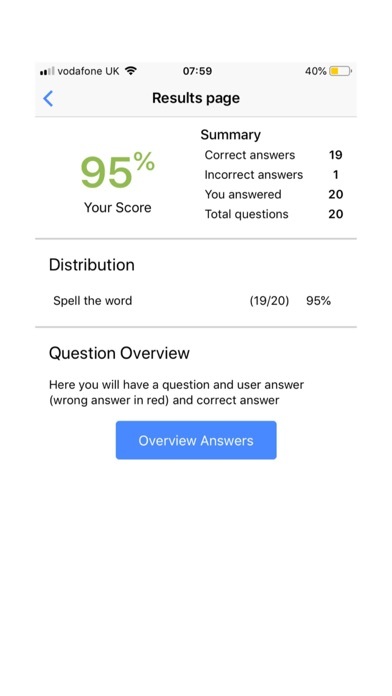 * Spelling test for year 7 to 11 years old. 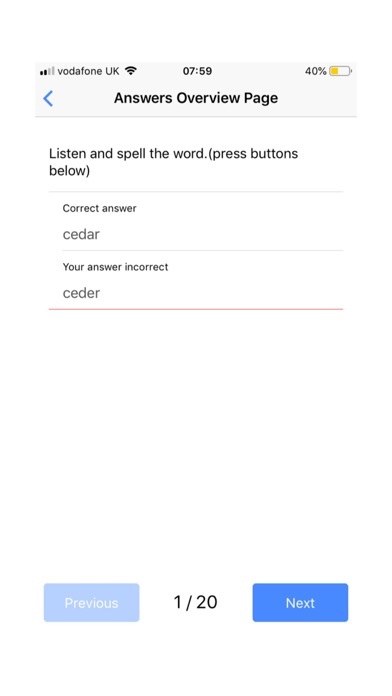 * Easy to use, simple, just press the button to listen the word and spell. 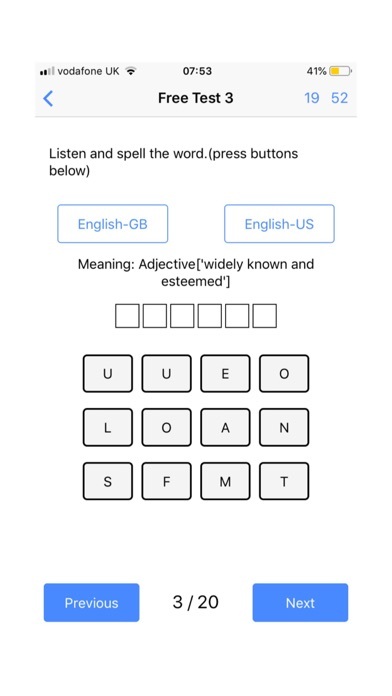 * Traditional old school spelling test implementation as mobile app. * Practise and learn your spellings. Over 240 preset tests of 20 min each. 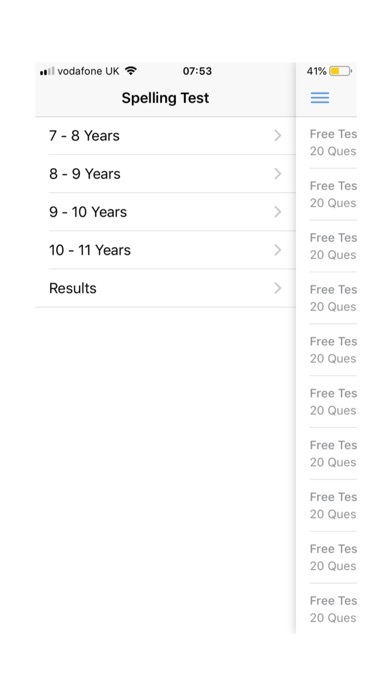 * No in-app purchases, adverts or links to the internet for any reason. * Full explanation of words and their meaning. 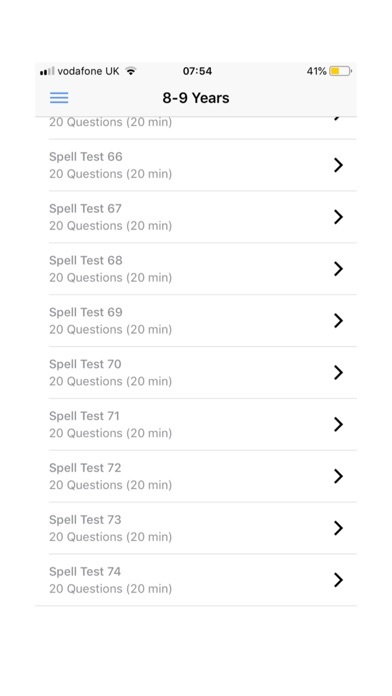 * Automated checking making it easy for parents and teachers. 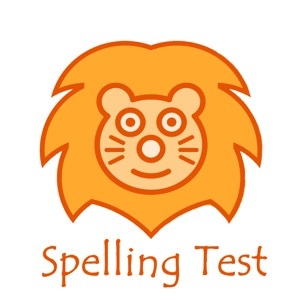 * This app can be used as quick 20 min weekly spelling test. 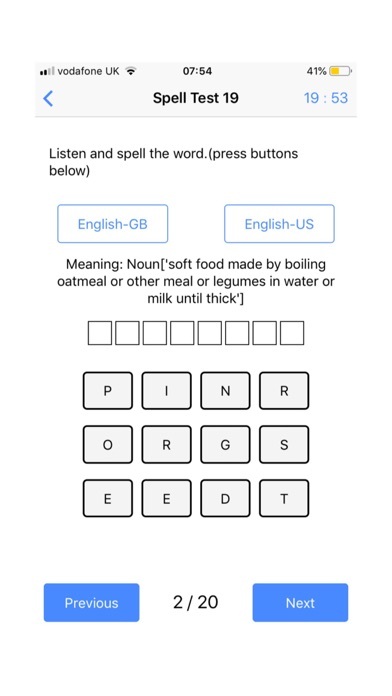 * Includes keywords and common spelling patterns. Ideal for children aged between 7 and 11 years old. * Covers the spellings requirements of the National Curriculum and reinforces phonics taught at school. * Can be used for weekly tests or for homework. Words are set out in a table to allow children to practise each word.